3-Tab Roofing Shingles Contractor for Connecticut Roofs. 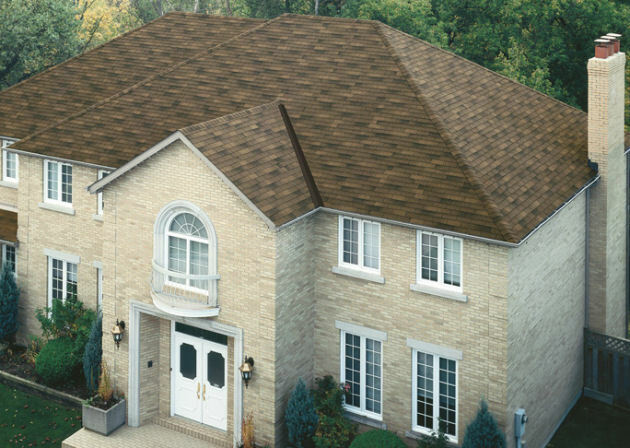 Call 1-888-766-3020 for a Free 3-Tab Roofing Shingles Quote today! 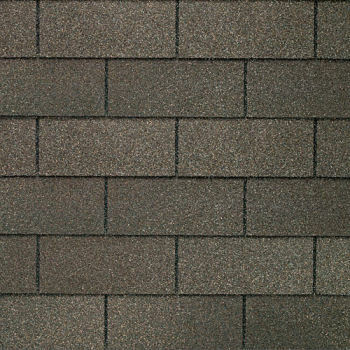 3-Tab Roofing Shingles are popular shingles that provide economical and reliable roofing protection. 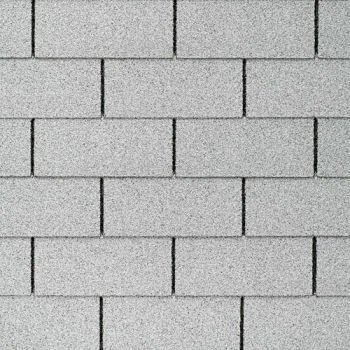 3-Tab shingles are typically composed of a fiber glass mat base and have ceramic-coated mineral granules that are tightly embedded in carefully refined, water-resistant asphalt. 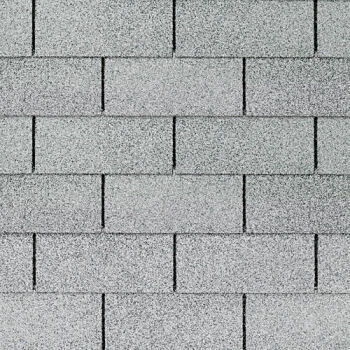 3-Tab shingles appear as three separate shingles and are recommended to be installed by an experienced roofer to best create a uniform appearance and avoid a wavy look. If you’re considering 3-Tab Roofing Shingles for your home then contact New Roof Connecticut at 1-888-766-3020 or request a Free 3-Tab Roofing Quote for more help and information. Our roofing contractors are experienced with installing, replacing, and repairing 3-Tab Roofing Shingles throughout Connecticut from all the major manufacturers including GAF-ELK, Tamko, IKO, and CertainTeed. Three Tab (3-Tab) Roofing is an excellent option if you’re looking to install a new roof or replace your old roof on a limited budget. 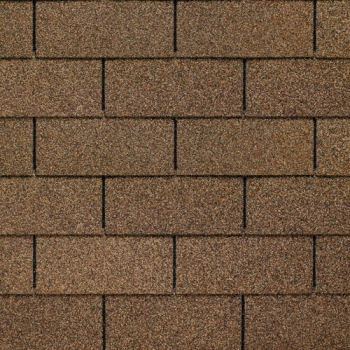 3-Tab Roofing Shingles offer excellent performance and reliability, traditional appeal, and great value at affordable prices. 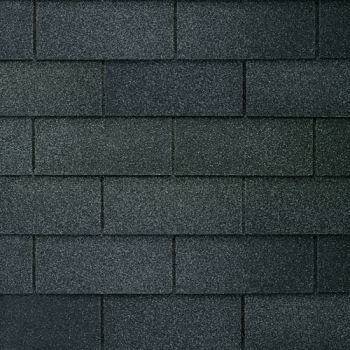 The classic 3-Tab asphalt shingles meet general roofing needs, fire resistance standards, and come with warranties of 20 years or more. 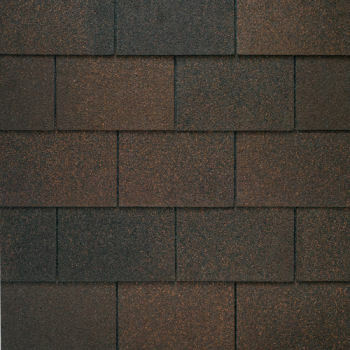 All major manufacturers offer good warranty options and a wide variety of shingle colors to choose from. 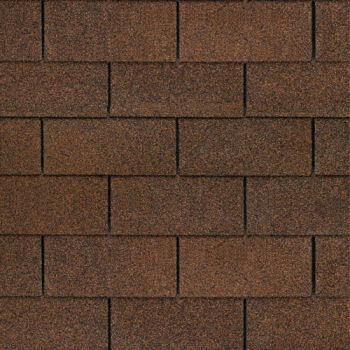 But, the selection of shingle colors may vary by region. Request a Free 3-Tab Roofing Quote today for more information from New Roof Connecticut’s roofing experts or call 1-888-766-3020. With New Roof Connecticut you get qualified roofing contractors with residential and commercial roof construction experience who are certified, licensed, and insured. Some 3-Tab Roofing Shingles have the additional attribute of resisting algae growth which is very useful in damp regions. 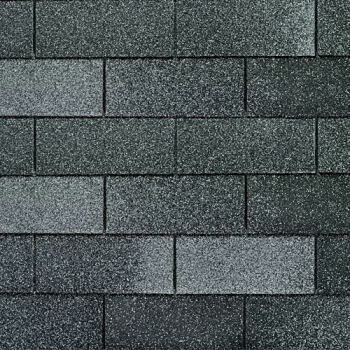 The algae resistant design feature helps prevent the black streaking commonly seen on shingles in areas with high humidity and rainfall totals. 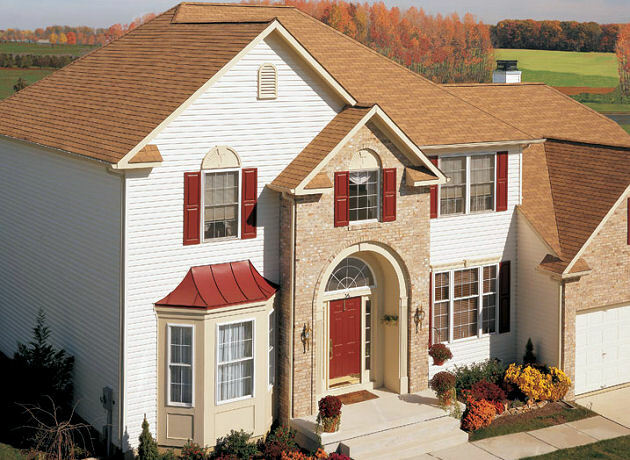 New Roof Connecticut has years of experience helping homeowners with all of their roofing needs. We can help you too. Just call us 1-888-766-3020 today for any questions about our roofing services or 3-Tab Roofing. We are here to answer any questions and to provide you with quality roofing service.